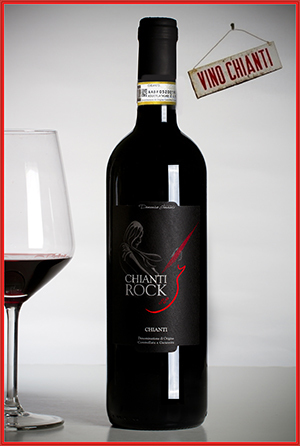 This wine comes from pure passion and love for the earth, i combined in it my long time passions, chianti and rock & roll. 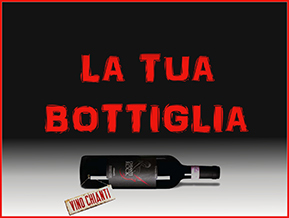 Strong and intense this wine is extracted from sangiovese grapes only, grown and produced according to the production regulations of Chianti Consortium. 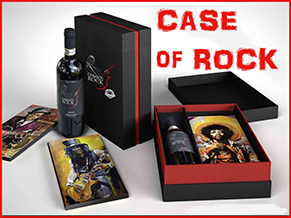 Exhorting you to drink responsibly, i wish you all a good rock & roll.